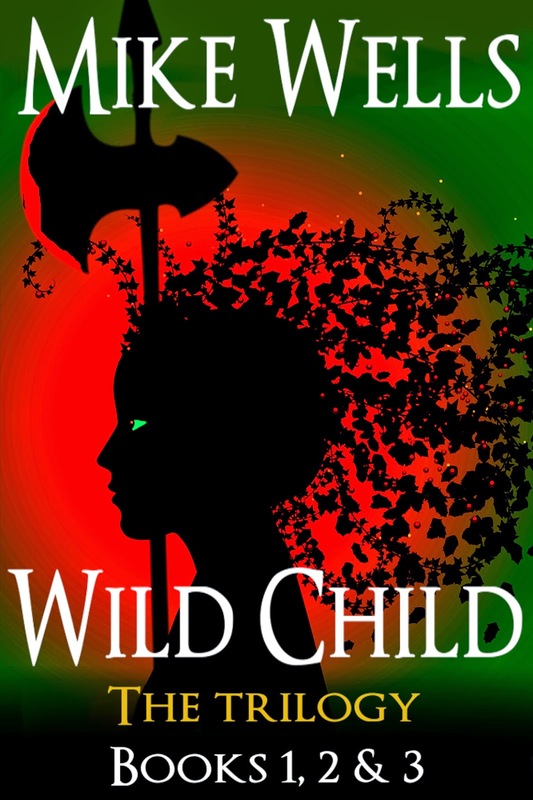 Mike Wells Official Website: The Wild Child Trilogy has Now Been Released! 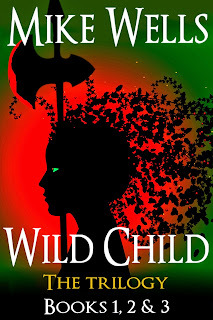 The Wild Child Trilogy has Now Been Released! Just wanted to let you know that Wild Child, Book 1, 2 & 3 (The Trilogy) is now available for download from all the major online bookstore sites (links below). Also, as a service to my readers, I am temporarily pricing this bundle the same as the single book Wild Child 3 ($4.99). 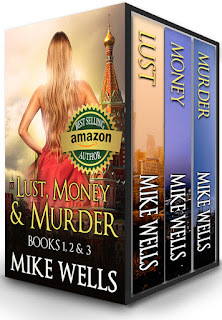 So, if you want this trilogy as one ebook & new cover image, please download this package soon--one week from today the price will go up to $7.99. I hope you enjoy the read and have a great weekend!